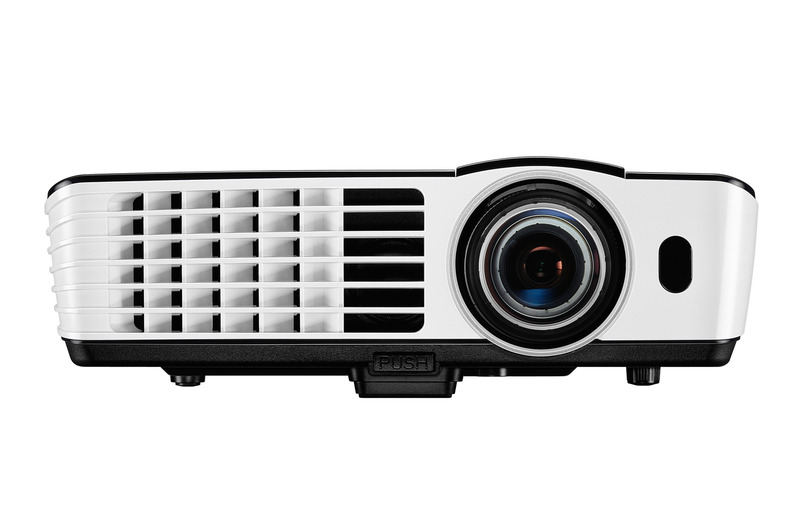 Featuring a Full HD native resolution, a brightness of 3000 ANSI lumens and a high contrast ratio of 10000:1, the cost-effective and eco-friendlyTH682ST offers a stunning full-screen presentation with the finest details regardless of the ambient light level. 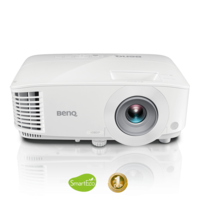 The automatic switch to Eco Blank Mode after the projector is turned on for over three minutes without a display source, elimating unnecessary energy waste and prolonging the life of the projector lamp. 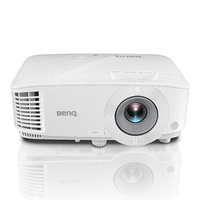 With the BenQ TH682ST, business presentations will never look the same! 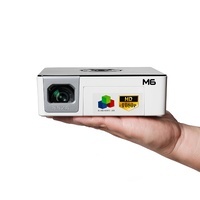 The TH682ST supports multiple video formats including 480p, 576p, 720p, 1080i and 1080p - giving you the flexibility to present in the latest video formats with Full HD quality. 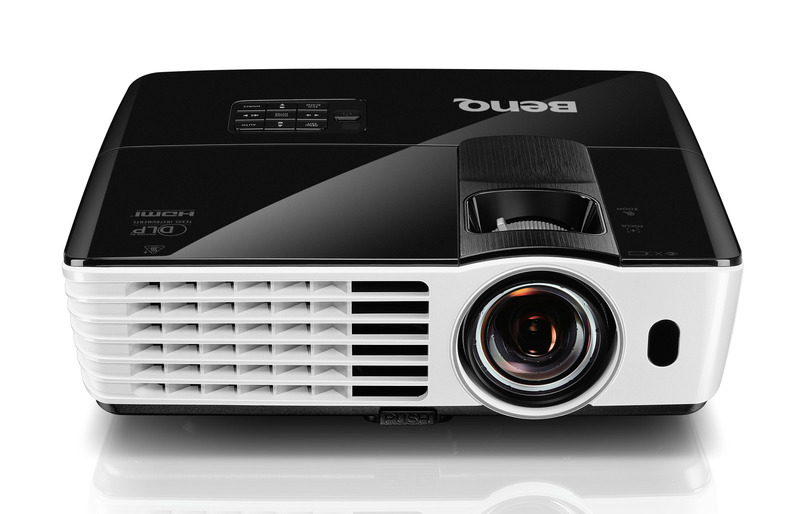 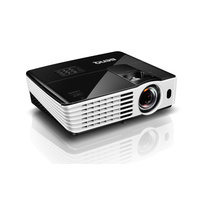 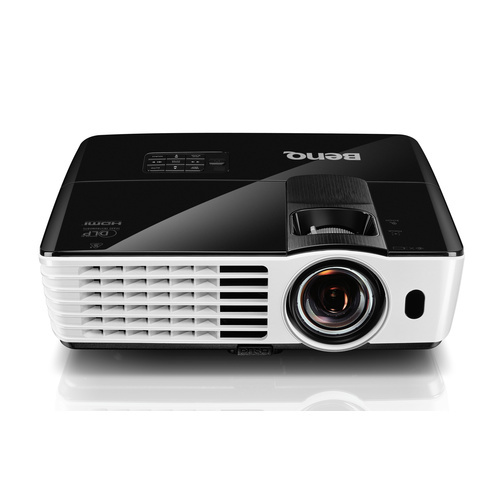 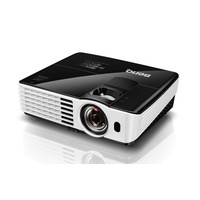 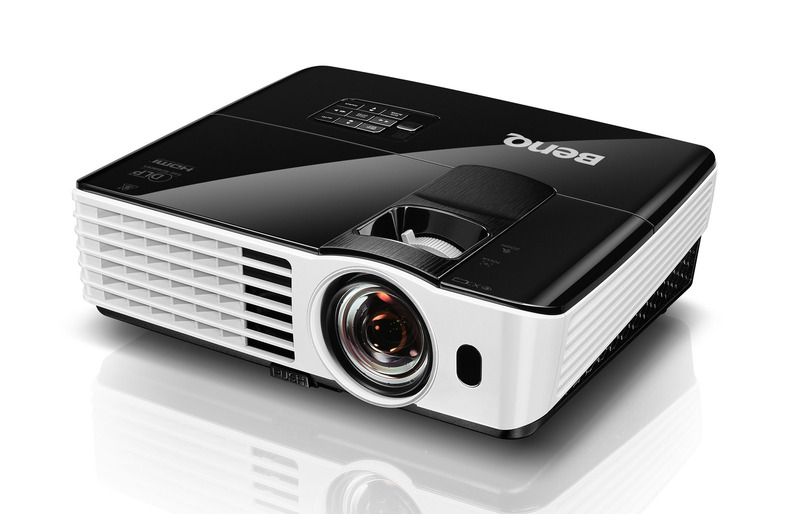 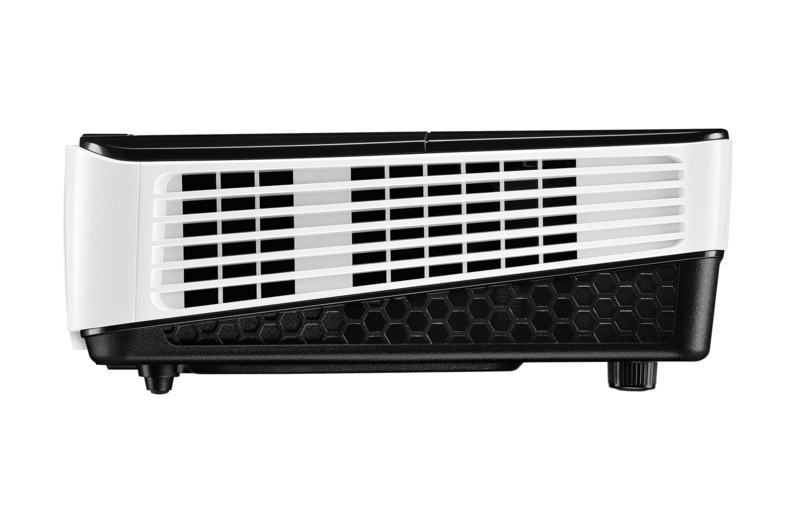 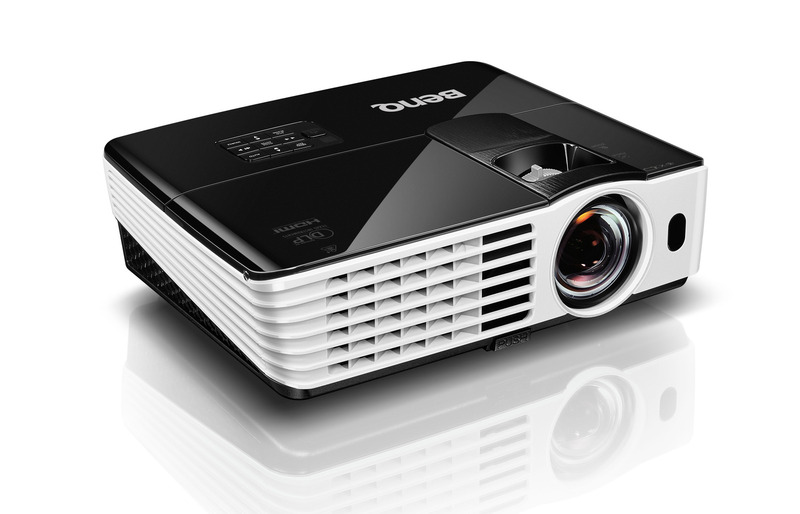 The BenQ TH682ST sets a new standard of video presentation that delivers 5X more detail than traditional 480p projectors. 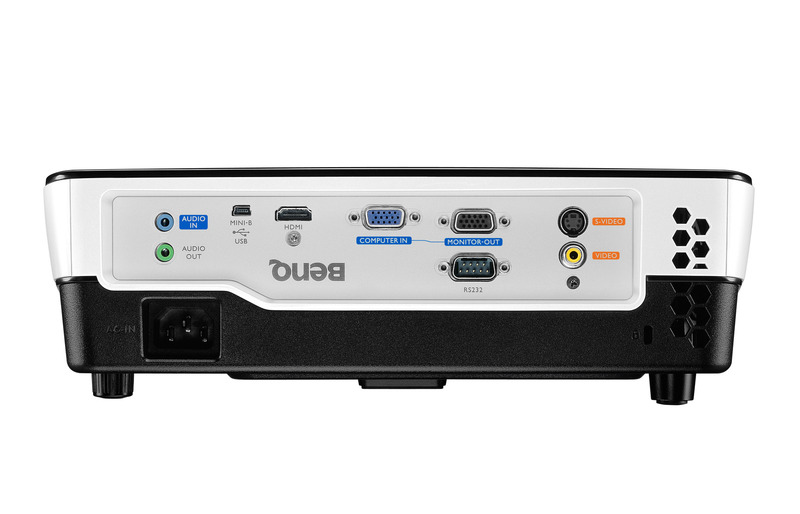 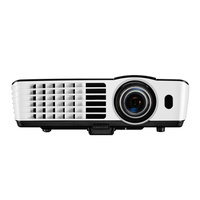 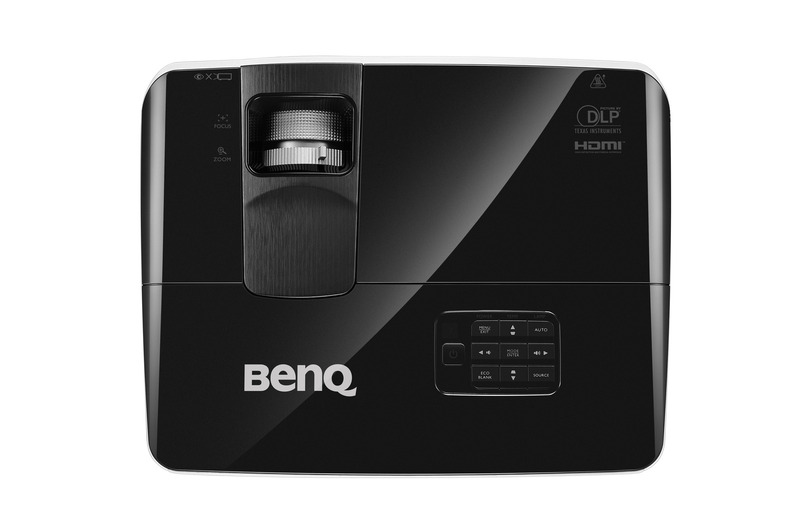 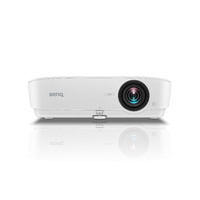 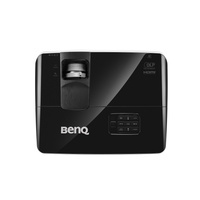 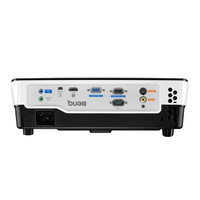 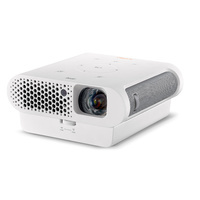 BenQ TH682ST is built with latest DLP® technology to support 3D functionality, allowing schools to bring an immersive learning experience to their students with a simple preparation of 3D glasses and 3D content. 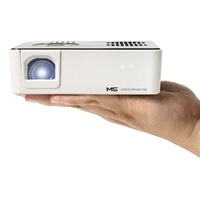 You don't need a big room or a lot of free ceiling space to create a big picture when you've got a short-throw projector! 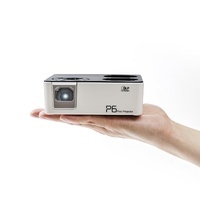 Teachers can think outside the box to turn every corner into the perfect place for educational use. 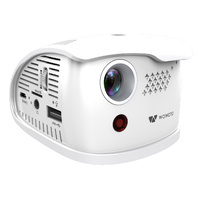 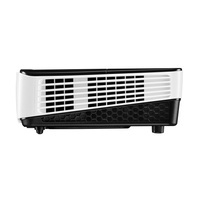 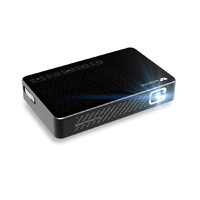 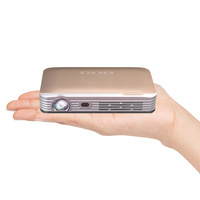 A short-throw projector can be placed close to the screen in front of the class and well out of students' way, greatly decreasing the occurrences of shadow disruptions. 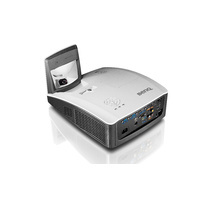 Teachers can enjoy teaching without worrying about the class being interrupted. 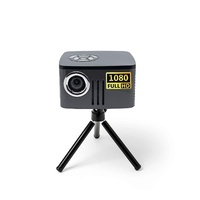 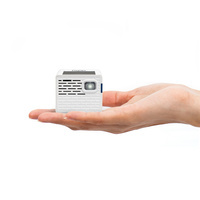 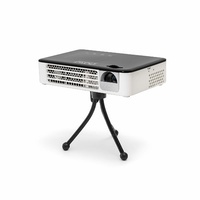 A short-throw projector keeps the projector light from shining directly into everyone's eyes. 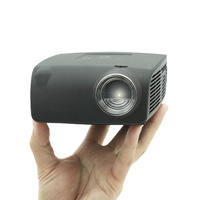 The intensity of the projector beam may be potentially harmful. 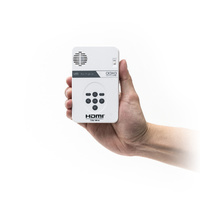 So it's for the best to keep it out of the way.